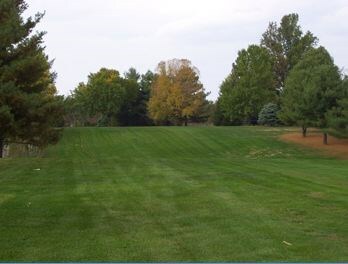 Lakeshore Golf Course, Taylorville, Illinois - Golf course information and reviews. 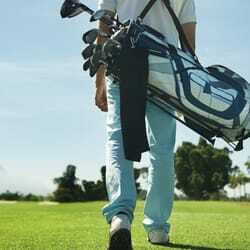 18-hole, par 72 public golf course. 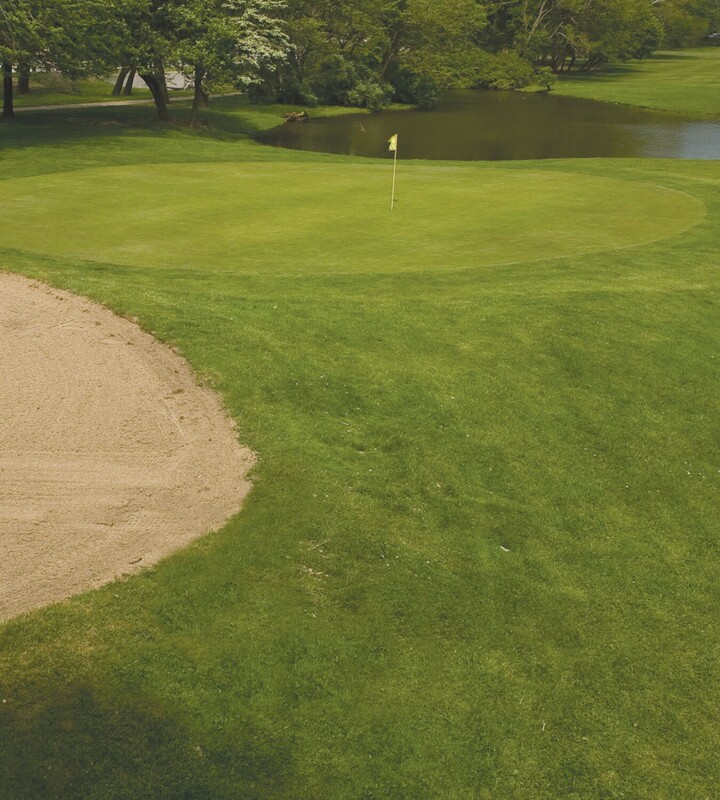 Constructed inn 1968 and began play in 1969. 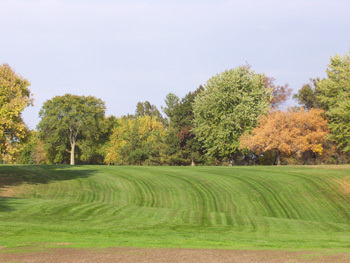 Add a course review for Lakeshore Golf Course. 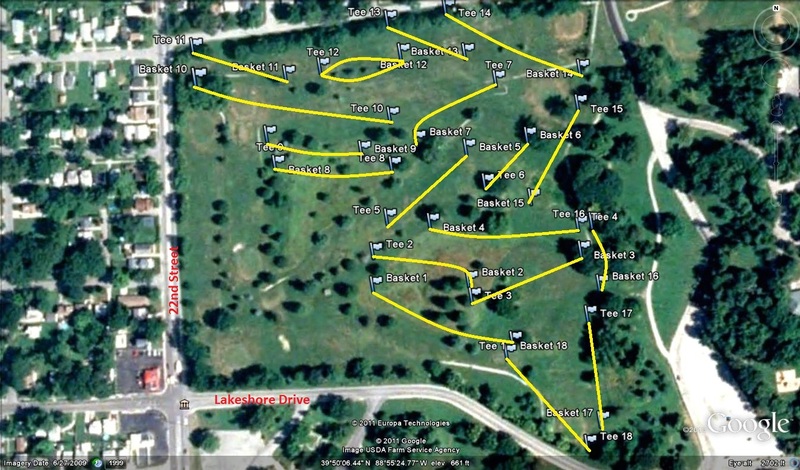 Edit/Delete course review for Lakeshore Golf Course.